This new facility, at 620 Van Patten Drive in Clifton Park, will supplement the Plug Power’s existing manufacturing plant in Latham company officials say. Plug Power Inc., a manufacturer of hydrogen-powered fuel cells based in Latham, opened a new manufacturing plant in Clifton Park in August. The new facility, at 620 Van Patten Drive, will supplement the company’s existing manufacturing plant in Latham. The company said the facility provides the expanded manufacturing capacity required for Plug Power products to meet the rapidly growing demands of the hydrogen fuel cell industry. Plug Power is investing nearly $2.8 million over five years for the new 38,400-square-foot facility. 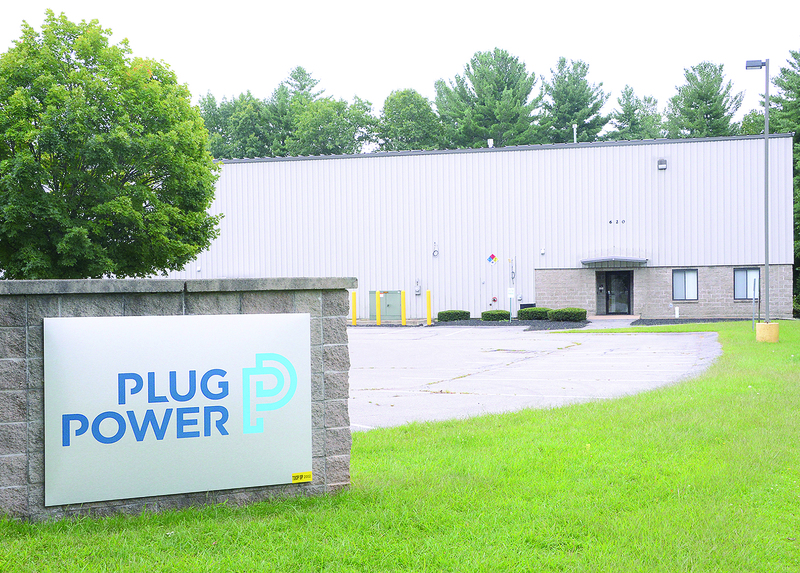 Plug Power estimated that it will add 97 new jobs to its current roster of 650 employees. Because of the commitment to creating new jobs, Plug Power will receive nearly $640,000 in tax credits under the state’s Excelsior Job Program. 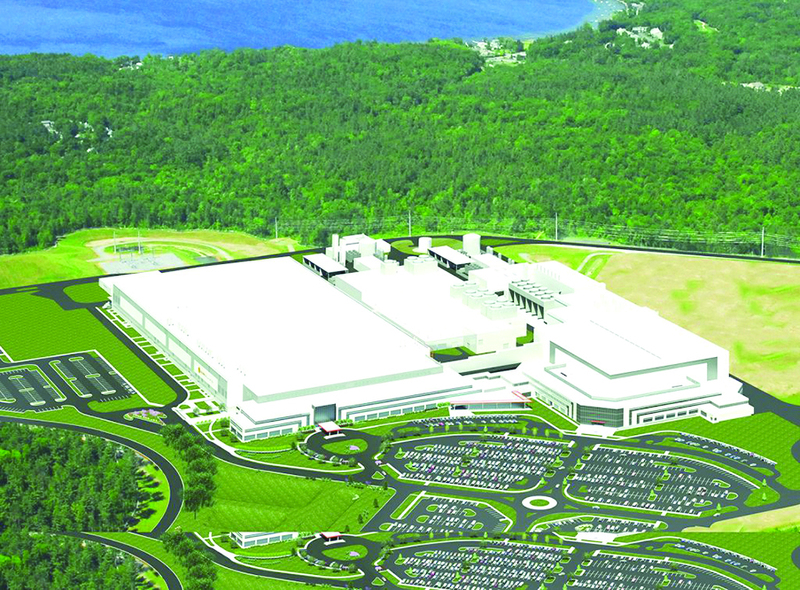 GlobalFoundries is shifting its strategy and will cease development of cutting edge manufacturing technologies. The change resulted in layoffs at this plant in Malta. GlobalFoundries announced in late August that it is shifting its strategy and will cease development of cutting edge manufacturing technologies and stop all work on its 7LP (7 nm) fabrication processes. Instead, the company will focus on specialized process technologies for clients in emerging high-growth markets. The change has resulted in layoffs. GlobalFoundries will eliminate 455 jobs at its Malta plant and another 31 based at SUNY Polytechnic Institute in Albany, according to filings with the state Department of Labor. The company employed about 3,400 people before the restructuring. 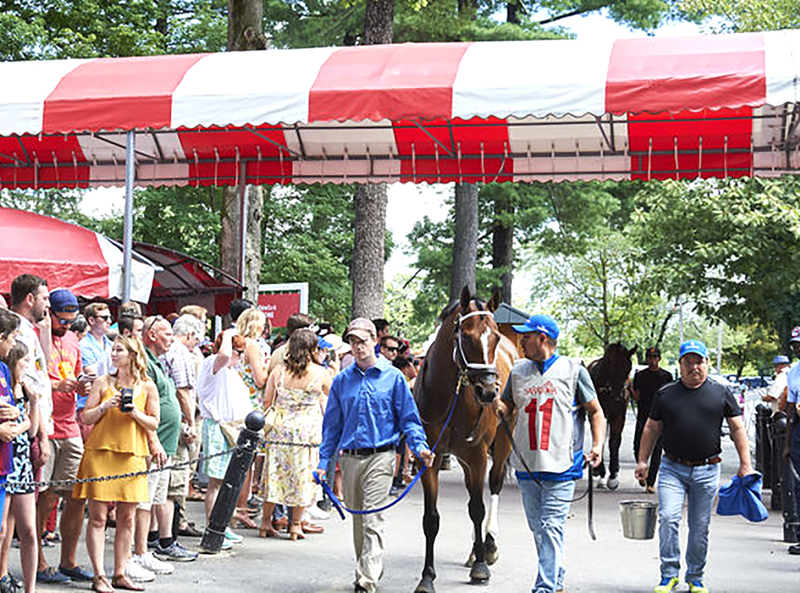 The New York Racing Association, Inc. (NYRA) aid the 2018 season at Saratoga Race Course concluded on Labor Day with the second highest all-sources handle in history, despite a summer meet that was inundated with more than 10 inches of rain. Total all-sources handle generated during the meet was $659,083,459, in spite of the fact that 50 races were forced to be taken off the turf, nearly double the number from 2017 and almost as many as the prior two years combined, officials said. A total of 27 races were taken off the turf in 2017 and 25 in 2016. On track handle for the 2018 Saratoga meet surpassed $148.8 million. Total paid attendance for the 2018 Saratoga meet was 1,124,149, marking the third consecutive season that paid attendance has exceeded 1.1 million fans. Keith Augustine, with his wife Amy, owns Lazy Dog Cookie Co. in Ballston Spa. 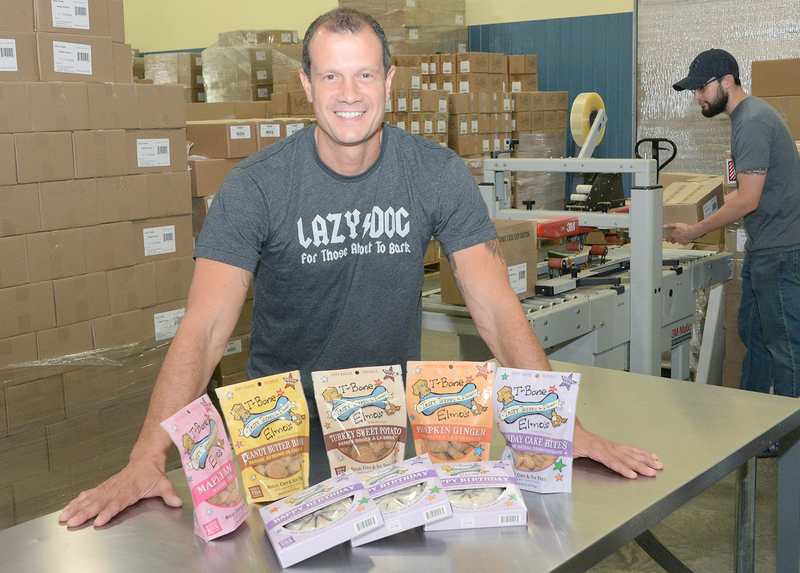 The Lazy Dog Cookie Co. is about to expand their growing business into Canada. Co-owner Amy Augustine began baking blissful bites for dogs of all shapes and sizes in 2001 from her and husband Keith’s home in northeastern Pennsylvania. The couple are lifelong dog lovers and Amy wanted to create treats that would be both delicious and healthy, right from her kitchen. She began bringing treats in for her co-workers’ pets and, according to her husband, the business just naturally began to grow. 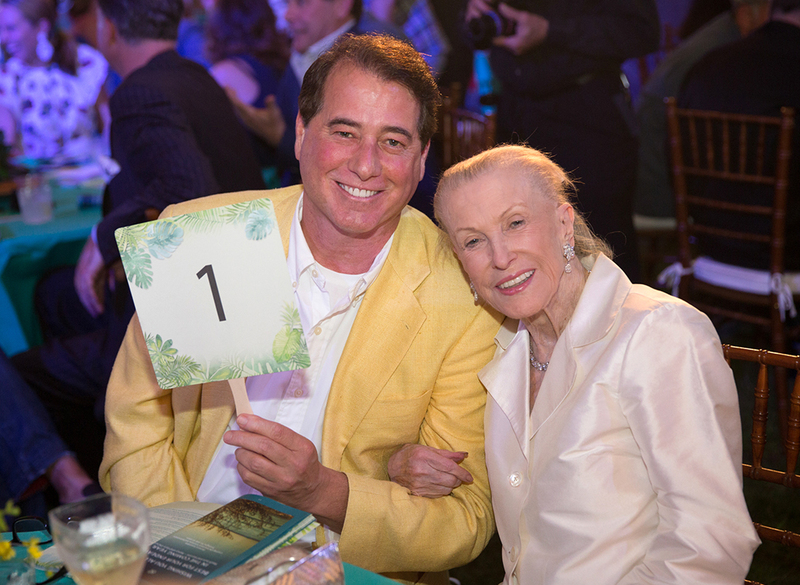 Marylou Whitney and John Hendrickson were honorary chairs for the hospital’s annual gala. The Saratoga Hospital 36th Annual Gala held on Wednesday, August 1, raised $317,520. More than 1,000 people attended the summer event, enjoying this year’s theme of “Havana Nights,” with Cuban-inspired cuisine and lively Latin music under the tents at the Polo Meadow at Saratoga Casino Hotel. The annual gala is a major source of support for Saratoga Community Health Center, which provides primary care, dental, behavioral health, and addiction medicine services to the community, regardless of a patient’s ability to pay. Craig Koehler, owner of Empire Exhibits and Displays, plans to expand his business by adding another 5,000 square feet of storage and warehouse space on 2.7 acres in Halfmoon. 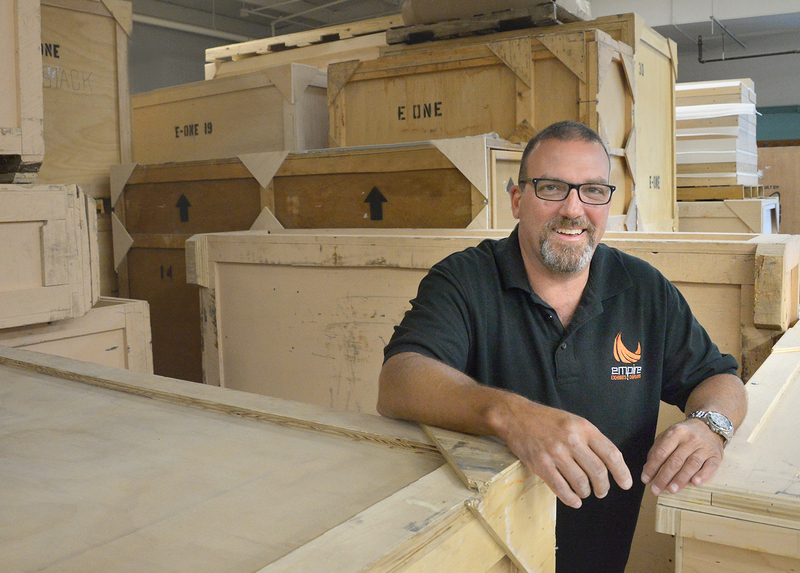 In only three years, Empire Exhibits and Displays Inc., has outgrown its production and warehouse space in Mechanicville and plans to add another 5,000 square feet of storage and warehouse space on 2.7 acres in Halfmoon. “We’ve maxed out and had a chance to set ourselves up for future growth,” owner and CEO Craig Koehler said. The project has been in the works for about a year, Koehler said. The company bought the land for $370,000 last December and hopes to break ground this fall. 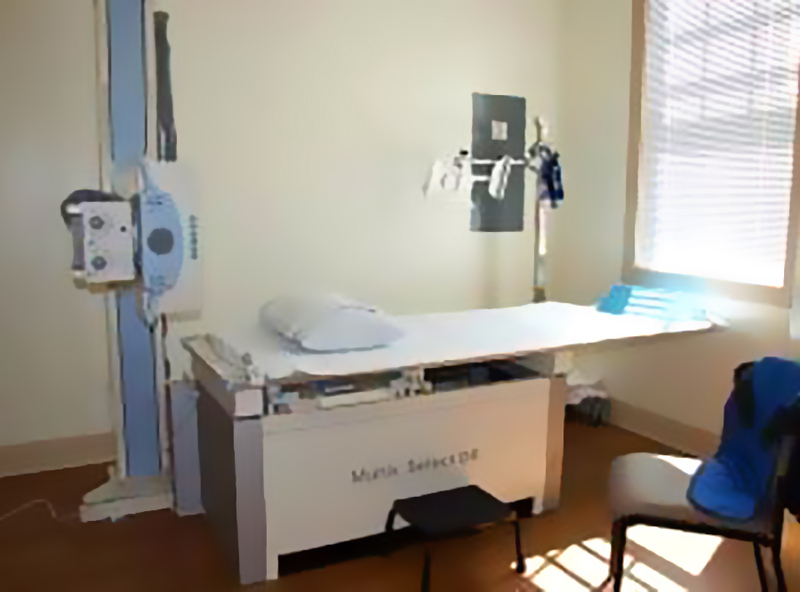 This is one of the treatment rooms in the new St. Peter’s Urgent Care – Saratoga Springs that opened at 377 Church St. It has been taking patients on a walk-in basis since Aug. 13. St. Peter’s Health Partners, along with the Saratoga County Chamber of Commerce, celebrated the opening of St. Peter’s Urgent Care – Saratoga Springs with a ribbon-cutting ceremony n Aug. 26. The facility, located at 377 Church St. in the same building as St. Peter’s Primary Care, began serving patients on Aug. 13. It is the sixth urgent care facility operated by St. Peter’s Health Partners. Saratoga Casino and Hospitality Group as taken over full ownership of Ellis Park, a thoroughbred track and instant racing machine parlor in Henderson, Ky.
Saratoga Casino and Hospitality Group has taken over full ownership of Ellis Park, a thoroughbred track and instant racing machine parlor in Henderson, Ky. 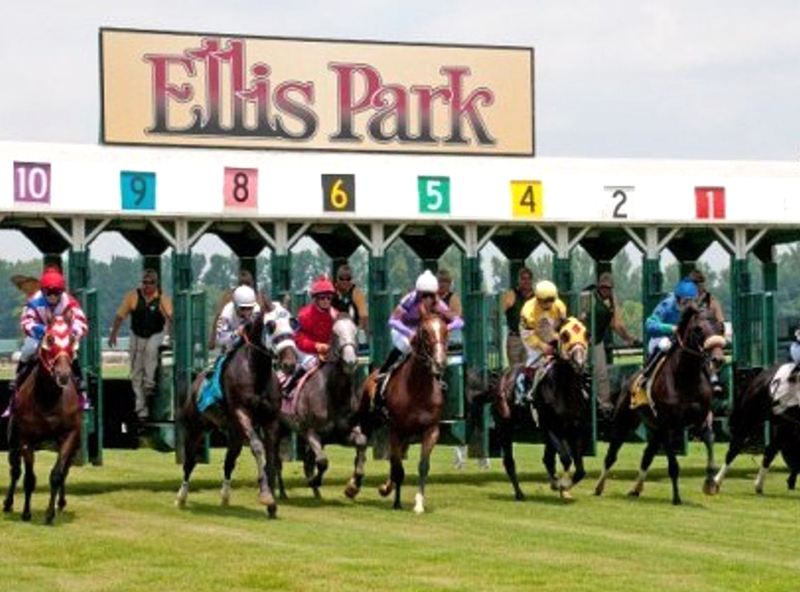 The sales transaction of Ellis Park to Saratoga Casino & Hospitality Group was complete and the group became the official new owners of the property on July 30, casino officials said. Staff at Adworkshop, an integrated marketing agency headquartered in Lake Placid, work in the new office the company opened on Regent Street in Saratoga Springs. 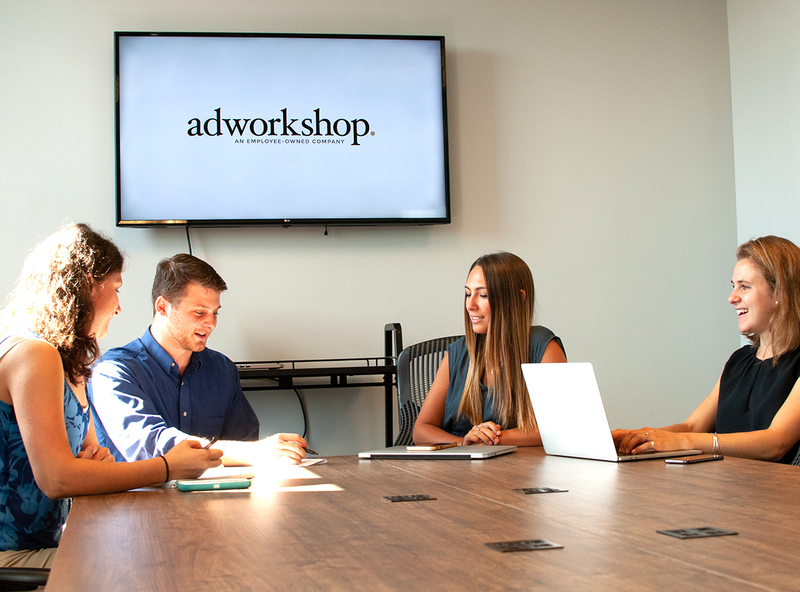 Adworkshop, an integrated marketing agency headquartered in Lake Placid, has expanded into Saratoga Springs, with a new office near downtown to accommodate its growing client roster. The Saratoga Springs office, at 153 Regent St., Suite 1020, serves numerous verticals, including destination and tourism marketing, higher education, and financial institutions.